Learn how we went from manual reporting to real-time analysis in Data Studio to see how everyone in our team is working. 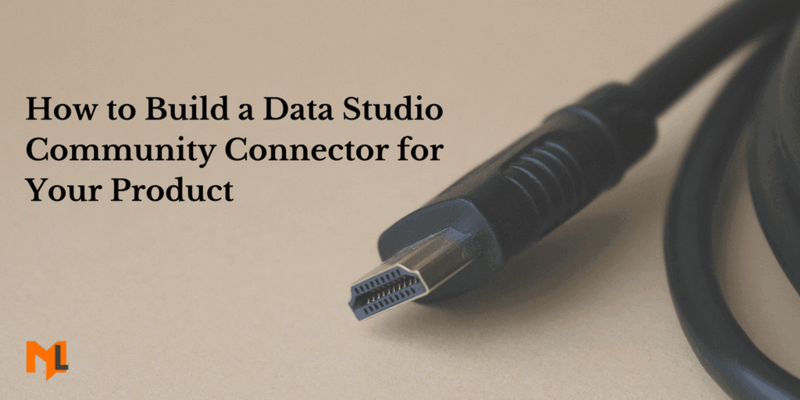 Learn how to use Google Data Studio connectors and import data from multiple marketing channels to plot a visual report. 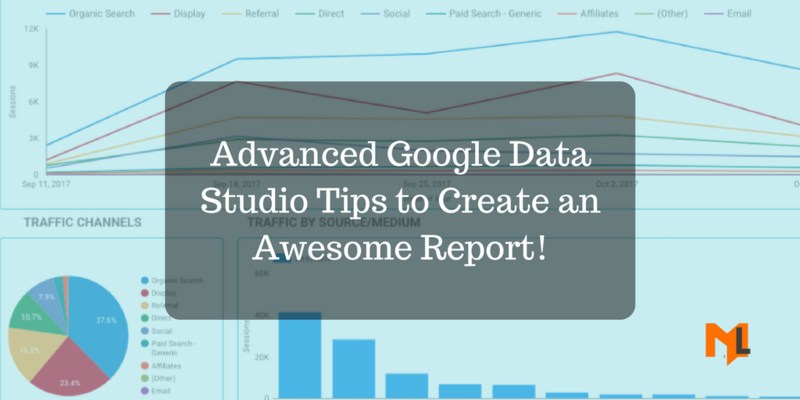 A step by step Google Data Studio tutorial to create an awesome and visual report that is easy to share and understand. 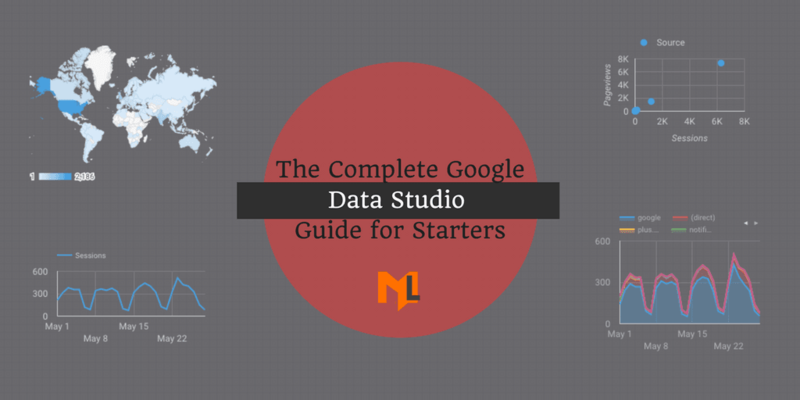 This guide also includes links to our pre-built data studio templates to help you get started.